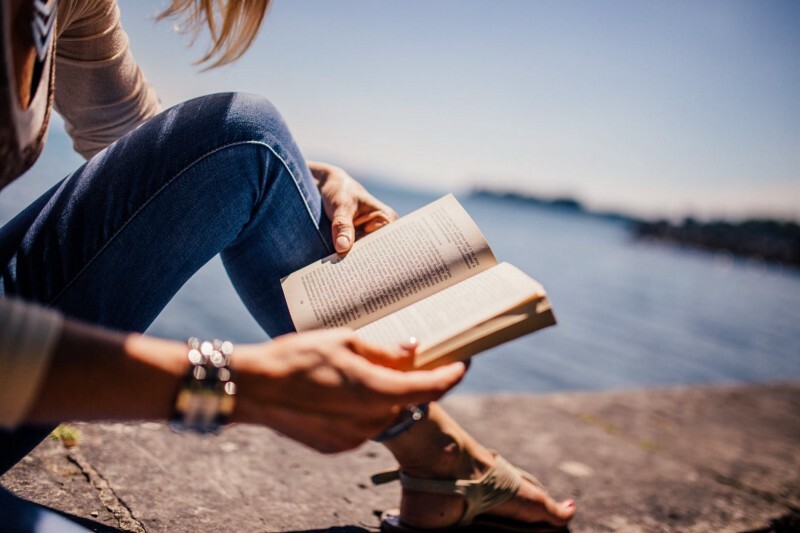 Fortunately, summertime is the perfect moment to dive into books and to learn something new, or maybe just brush up on some skills. This list includes a huge range of perspectives and topics, so that you can find what is most relevant to you, your company and what you’re currently trying to accomplish — whether that’s accessing funding, implementing sprints or testing out remote working options. Plus, we’ve categorized the books in a list below, so you can easily find the topic you’re looking for. 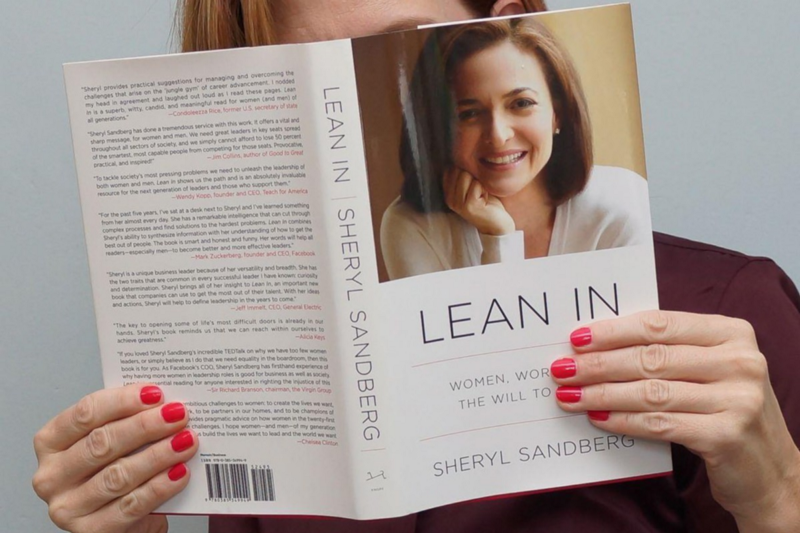 Sandberg is, of course, the COO of Facebook, but she’s also very vocal about championing for women’s equality in the workplace — as evident by this book and the accompanying movement. This book continues in that same regard, and combines data, research and personal anecdotes to help change the conversation. It’s very practical in its approach, and includes advice on negotiation techniques, mentorship and building a satisfying career. This (very) quick read is told as a fable — with very powerful lessons. Lencioni outlines the causes of politics and dysfunction of teams, as well as the keys to overcoming them. As he suggests, the causes of dysfunction are both identifiable and curable. But that doesn’t mean it’s an easy process. Learn from some of the world’s most successful organizations, such as IDEO, the U.S. Navy’s SEAL Team Six and the San Antonio Spurs, and find out what makes them tick. Packed with examples, antidotes and advice, this book will change how you perceive company culture, and what it means to truly have power over the culture you are cultivating. But, as many of us know, when you become a manager, it’s your job to say it. And your obligation. 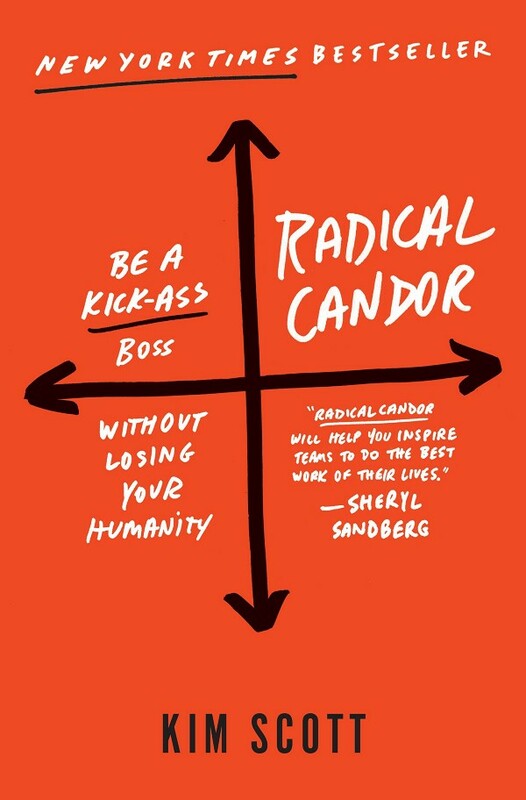 Scott was an executive at Google and then at Apple, where she worked with a team to develop a class on how to be a good boss — she in turn came up with Radical Candor. Basically, when you challenge without caring, it’s obnoxious aggression. And when you care without challenging, it’s ruinous empathy. When you do neither, it’s manipulative insincerity. It guides you, step-by-step, as you carry out the customer development process. The method was created by ultra-famous Silicon Valley startup expert Steve Blank, who helped move the Lean Startup movement forward. It’s definitely worth reading, and re-reading, if you’re a startup founder. 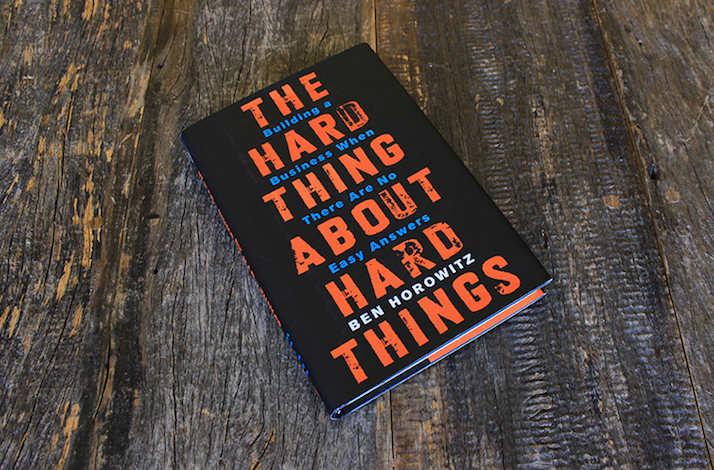 Horowitz is a co-founder of Andreessen Horowitz and one of Silicon Valley’s most respected and experienced entrepreneurs. In a nutshell, he analyzed the problems that confront leaders every day and includes the insights he’s gained developing, managing, selling, buying, investing in and supervising technology companies. But according to Hoey, in the social media age, you need a modern roadmap for creating and cultivating meaningful connections to stand out from the crowd and achieve any of your goals, no matter how big or small. Hoey is a business columnist and networking expert who uses this book to introduce her methods to leveraging connections to their full potential. Hoey also has her own Medium blog, under the same name, with even more advice and tips. 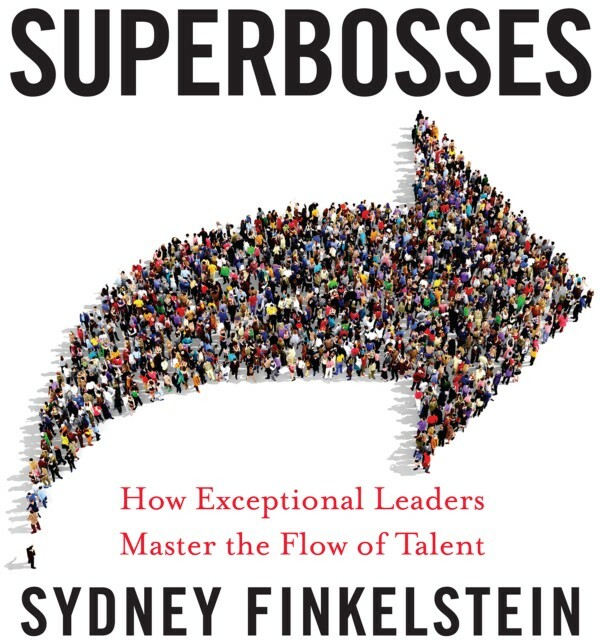 She discovered that superbosses exist in nearly every industry, and if you study the top fifty leaders in any field, as many as one-third will have once worked for a superboss. The perfect book for current leaders and future leaders alike — imagine a world full of superbosses! Grant addresses the challenge of improving the world with one central theme: being original. Using stories and research across a variety of industries, he dives into topics such as how to recognize a good idea, speak up without getting silenced, build a coalition of allies, choose the right time to act and how to manage fear and doubt. The wrong decisions can ultimately cause your company to go under — even if it’s a promising business idea. People problems are the leading cause of failure in startups, so this book offers you solutions. Now, he’s the co-owner of a restaurant empire. As Baer explains, haters are not your problem, but ignoring them definitely is. The research within this book is based on an exten­sive proprietary study of how, where and why we complain — and gives you suggestions for how to transform the way you handle haters and teaches you to even embrace them. Eyal addresses this by introducing the Hook Model — a four-step process that subtly encourages customer behavior. It’s a process that many successful companies have learned over the years in one variation or the other. This book is incredibly practical and hands-on, and is for anyone who wants to better understand how products influence our behavior. It’s full of practical advice that can be applied to any business, and focuses on action-based exercises and case studies to ensure that you’re ready to take your company to the next step. 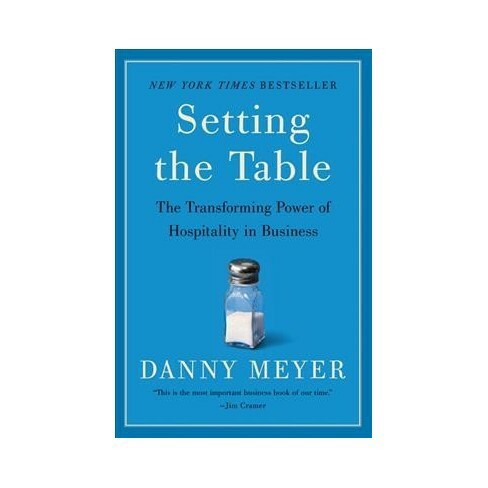 This book challenges you to think critically and act deliberately with your company. 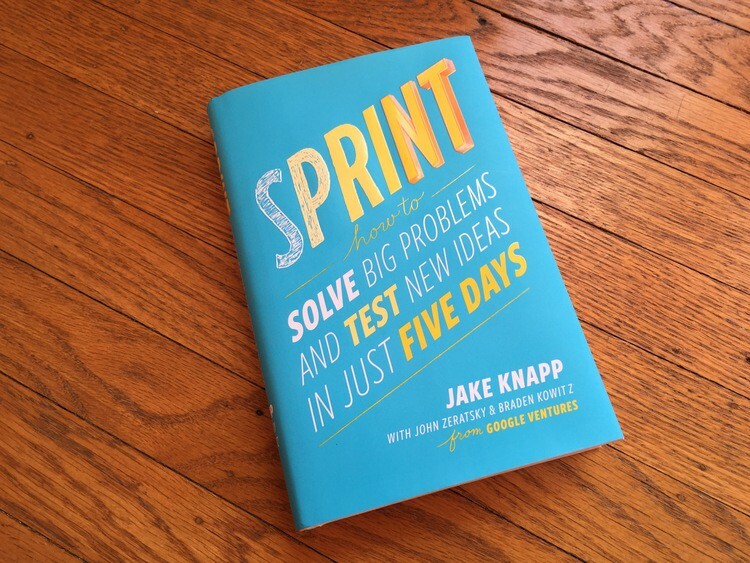 Design sprints can be incredibly beneficial when it comes to creating great products. They also have an awesome website that’s packed with resources to help you implement design sprints in your company. Definitely worth a read if you’ve been feeling stuck with needed changes to the UX/UI of your product, or just feeling like you aren’t feeling creative lately. Vijayashanker has founded three startups and has personally guided 100+ people who have launched several successful products. Everyone Vijayashanker worked with started with varying levels of technical and business know-how, or none at all, but everyone was passionate about an idea and went with it. As Weinberg and Mares claim, probably while auditioning for co-roles as Captain Obvious, building a successful company is hard. 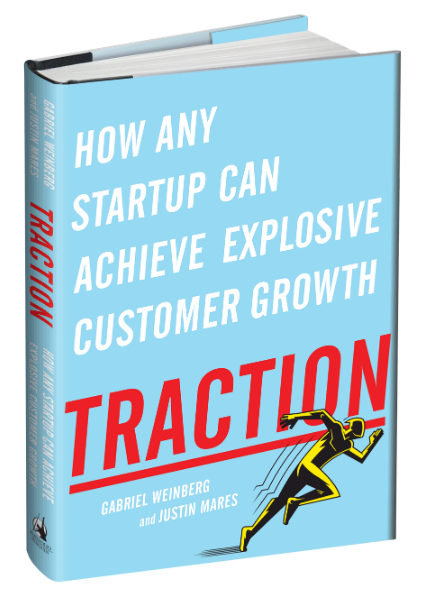 Most people understand that while it’s nice to have a unique offering, a great team and a lot of funding, successful companies are successful because they’re capable of growth and acquiring new customers — aka your traction. 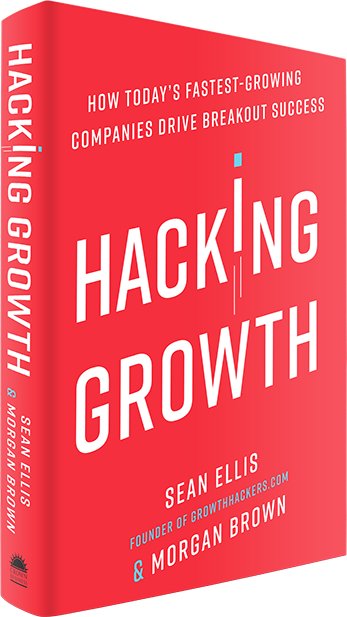 This book is worth checking out if you’re a founder who is struggling to grow a company or if you’re feeling a bit stuck and need some inspiration. 18. Competing Against Luck by Clayton M. Christensen et al. The author of this book is referenced as one of the top authorities on innovation and growth. This book is all about the “Jobs to Be Done” approach and how you can implement it to help further grow your company. How do companies like Facebook, Airbnb and Uber grow from humble beginnings into the powerhouses they are today? There was a studied, carefully implemented methodology behind these companies’ extraordinary rise: growth hacking. This management book describes how companies transition from being good companies to great companies, and how most companies fail to make the transition. Dive into the “great” companies of the business world — from Coca-Cola to General Electric — and learn how they became the companies they’re known as today. Tl;dr version for startup founders? The main reason certain companies become “great” is the fact that they narrowly focus the company’s resources on their field of key competence. Written by a Nobel Memorial Prize in Economic Sciences laureate, this book was the 2012 winner of the National Academies Communication Award for best creative work that helps the public understanding of topics in behavioral science, engineering and medicine. 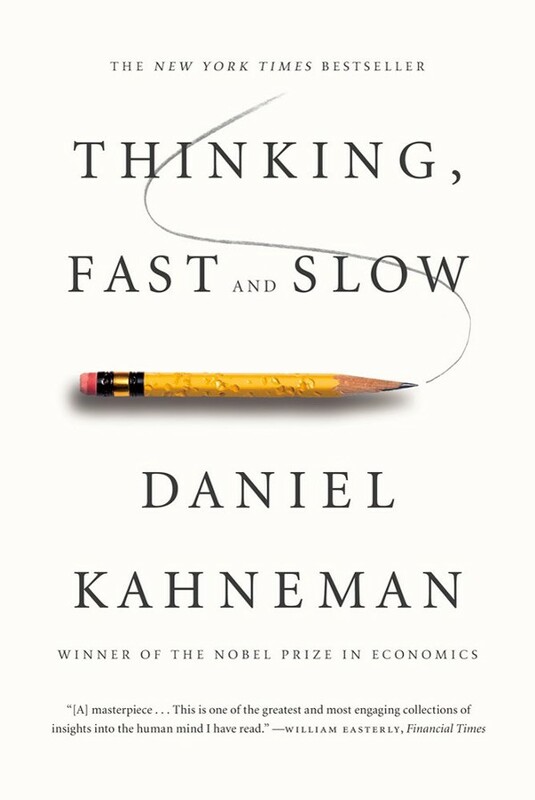 In a nutshell, the book summarizes research that Kahneman conducted over decades, and covers the concept of having two modes of thought. System 1 is fast, emotional and instinctive, while System 2 is logical, deliberate and slow. It’s not a time management strategy, or a productivity technique. It’s a systematic discipline for discerning what is absolutely essential, then eliminating everything that is not, so we can make the highest possible contribution toward the things that really matter. Essentialism is not one more thing to do — it’s instead a whole new way of doing everything. Check this book out if your work life is feeling cluttered! In short, his answer is that we give too much attention to what successful people are like, and not enough attention to where they are from. Throughout the book, he includes several examples and anecdotes, such as the secrets of software billionaires, why Asians are good at math and what made the Beatles one of the greatest rock bands. 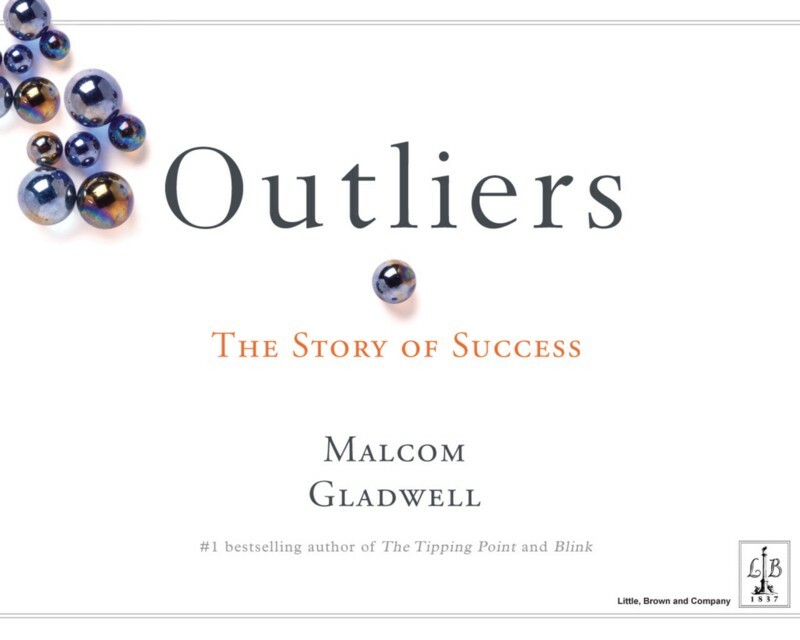 An ideal book for anyone wanted to better understand how huge successes become huge successes. It explores what the idea of the checklist reveals about the complexity of our lives and how we can deal with it. In just about every organized activity, there are many avoidable failures which happen because of the complexity and volume of knowledge we have to deliver. Gawande argues that we can do better, using the simplest of methods: the checklist. Throughout the book, he explains what checklists can do, what they can’t do and how they could bring about revolutionary improvements in a variety of fields, to professions and businesses of all kinds. If your company needs to implement new ideas or adapt your products, this book can help tremendously. Plus, it explains the most common business model patterns, based on concepts from leading business thinkers, and helps you reinterpret them for your own context. It also includes practical innovation techniques used today by leading consultants and companies, such as 3M, Capgemini, Deloitte and others. According to her, it can affect just about everything in your life. This concept emerged from Dweck’s research. The book explains how great leaders can put this idea to use in order to foster outstanding accomplishments. 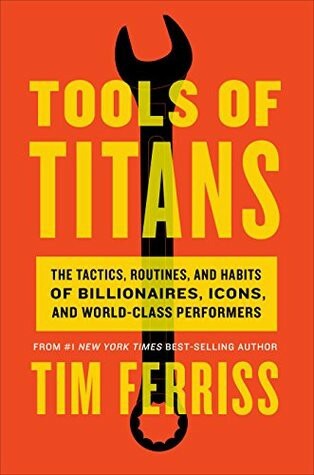 From the author of The 4-Hour Workweek, Ferriss is back with a collection of ideas and advice that he’s collected from over two years from the interviews he conducted for his podcast. Godin’s book is unique, which isn’t surprising, since Godin is a very unique person to begin with. It’s in full color throughout. As it’s described, it feels more like a high-end magazine than a book, and even people who hesitate to buy and read books will be engaged by this one. It’s a very urgent, personal, in-your-face read — perfect for those who want something a little different. Why? In sum, to reveal the connection between happiness and success, and how to achieve both. Fishkin, the founder and former CEO of Moz, discusses in this book how traditional Silicon Valley “wisdom” leads too many startups astray. The “typical” idea of a startup story involves a young, brilliant entrepreneur who has a cool idea, drops out of college, overcomes everything, makes billions and becomes the envy of the technology world. While Moz is now a $45 million/year business and Fishkin one of the world’s leading experts on SEO, his business and his reputation took fifteen years to grow. His company didn’t start in a Harvard dorm, but rather as a mother-and-son family business that fell deeply into debt. The Lean Startup is an approach that’s being implemented all over the world. It’s changing the way companies are built and new products are launched. If you aren’t implementing it yourself, you’ve probably at least heard of it. 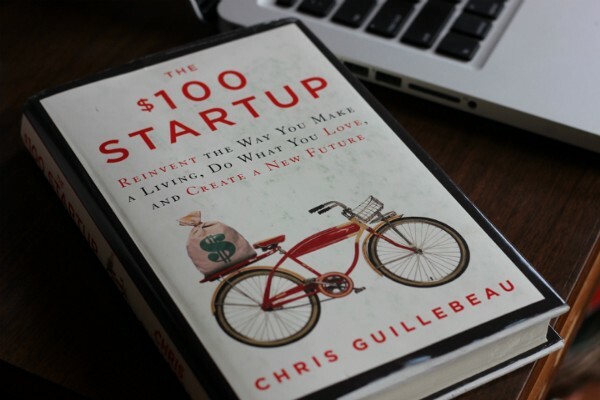 Guillebeau identified around 1,500 people who have built businesses earning $50,000 or more from a modest investment (in many cases, $100 or less), and from that group he chose to focus on the 50 most intriguing case studies for this book. This guide is packed with valuable lessons on business and self-fulfillment. Worth a read for those who are still exploring their intersections of expertise and what people are willing to spend money on. Y Combinator spends a lot of time advising startups. And while one-on-one advice is crucial, Altman decided that it might help scale Y Combinator if he could distill the most general parts of this advice into a sort of playbook they could then give YC and YC Fellowship companies. 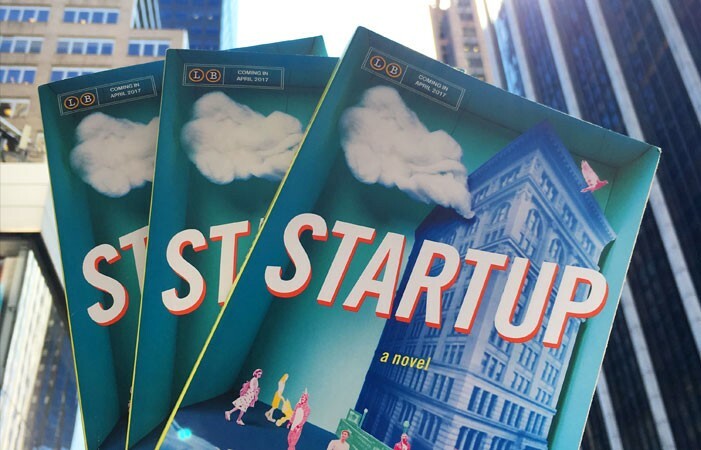 This book is meant for people new to the world of startups. Most of this will not be new to people who have read a lot of what YC partners have written — but the goal is to get it into one place. So, Feld and Mendelson decided to change that. For more than twenty years, they’ve been involved in hundreds of venture capital financings, so they decided to share their experiences in the field by creating this book. This book is a collection of interviews with founders of famous technology companies about what happened in the very earliest days. Founders such as Steve Wozniak from Apple and Max Levchin of PayPal tell you, in their own words, about their fascinating discoveries as they learned how to build a company from the ground up. 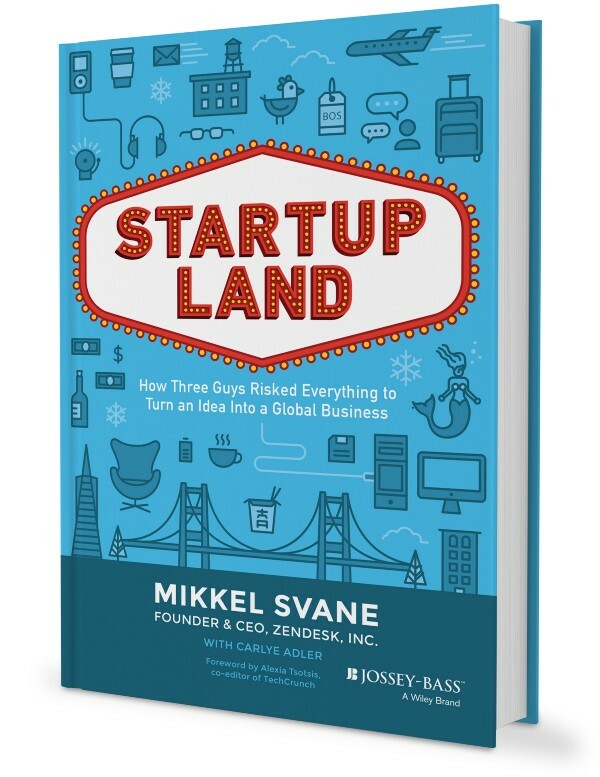 This book is basically the entertaining and high-stakes origin story of Zendesk’s explosive rise to startup fame. It’s a fast-paced, sometimes funny read, definitely to be appreciated and related to by fellow startup founders. Is your company considering a remote work policy? Then this is a must-read. As they claim, remote work increases the talent pool, reduces turnover, lessens the real estate footprint and improves the ability to conduct business across multiple time zones, just to name a few pros. Did you know that nearly 20% of the entire web uses WordPress software? With a fraction of the resources of Google, Amazon or Facebook, they have a similar impact on the future of the internet. Berkun worked as a manager at WordPress.com, and this book is a collection of his secrets and insights from his time there. It’s a great read for anyone looking for fresh perspectives on creativity, productivity and leadership — and a company that is potentially a model for the future of work. Stone dives into the world of Amazon, and offers a fascinating look into Jeff Bezos’s life and how Amazon came to be the company it is today. Definitely a relatable and entertaining story for those in the startup world. Be sure to let us know your favorites from this list in the comments — or if you think there’s another book that deserves to be here. Like this post? If you did, spread the word!